Not something you'd probably think of doing when you are pinned down by a sniper, but than again, what better way to wait it out :). At least they are having fun, wouldn't you say? 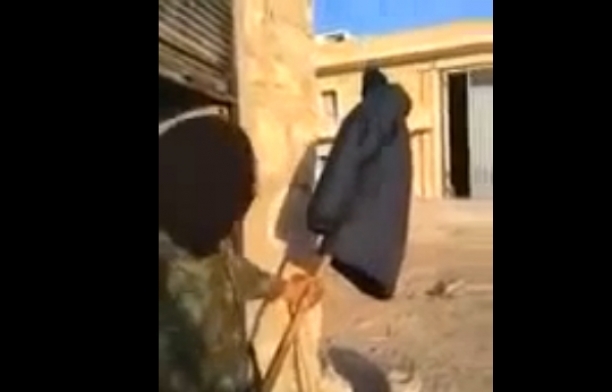 A US citizen made the huge blunder of actually becoming a part of al-Qaida. Officials in the US government say that he is part of attack plans targeting American citizens abroad, and therefore he must be taken out. 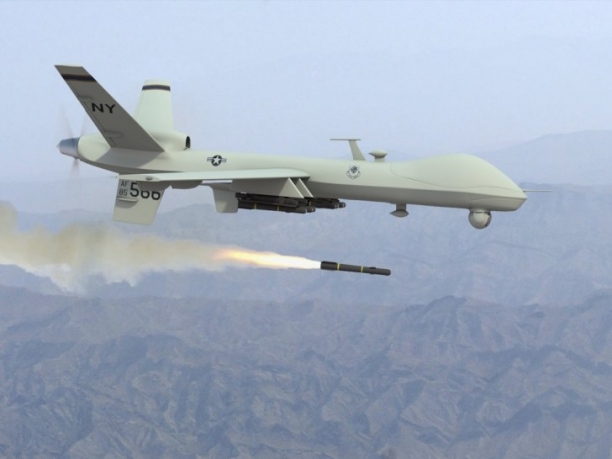 President Obama is going back and forth on whether to simply take him out with drones or not and how to do it in a legal way. Currently the government cannot kill him because he is still a citizen of the United States, but they are currently trying to do it in a legal way. The American traitor is currently located in a country where the United States is not allowed to act militarily. It is Obama's policy that American terrorists that are located overseas can only be taken out by military maneuvers, and not by the intelligence agencies. The citizen is believed to be responsible for the deaths of American citizens abroad and he supposedly keeps on planning attacks and engaging in activities that put American lives in danger. The CIA has said that they think he should be killed, but the American terrorist is in a place where it will be difficult to reach him and kill him. If troops are sent in to take him then they will be risking their lives. It could also cause more problems then by simply taking him out with missiles. Currently it is not publicly known in which country the terrorist is hiding away. 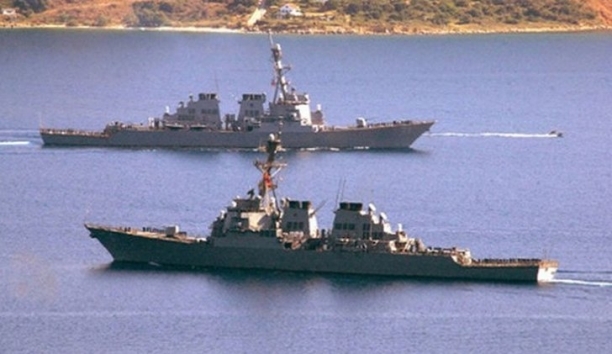 As a response to US ships being in the Gulf, an Iranian Navy officer said that warships are heading toward US water borders, said a Fars news reporting agency. An Iranian admiral is quoted saying that the ships are moving towards the borders as a message to the Americans. Apparently these ships have gone towards the Atlantic by going new South Africa. The United States has increased the amount of Navy vessels they have in the Persian Gulf, so this is a response by Iran. However, there was not a definite report that Iranian ships were actually getting closer to the borders. The United States defense department put out an anonymous statement saying that they doubted that Iranian vessels were actually approaching. America and it's allies regularly do different navy exercises in the Gulf as a way to make sure that the area is free for oil to pass through. Iran sees the Gulf as being part of their boundaries and wants to increase their influence over the area. There have been threats by high up people in Iran saying that if there was any attack that they could block the Strait of Hormuz, thus blocking the oil distribution. Also, if the US was to press too hard into stopping Iran from producing Nuclear weapons then Iran has leverage in stopping the shipment of oil through the strait. The graduation ceremony at Thompson Valley High School on Saturday is bound to be very special for one of the graduates. From behind the curtain a uniformed individual peaked out, but remained hidden. This uniformed gentleman who came the night before was Tim Miller, a Navy Chief Petty Officer. Miller has been stationed in the Persian Gulf for 7 months, but he wanted to be present in his daughter's high school graduation at the Budweiser Events Center, so he requested for a short leave. He said that he left Dubai at nine in the morning the day before and made it just in time to see his girl. He was stationed on one of the small boats that guard the Persian Gulf. The boats were mandated to protect the bigger ships. Obviously, he was very happy to be given permission to come home for his daughter's graduation ceremony. On the stage he told his surprised but overjoyed daughter, Megan that he loved her and this emotional reunion was just the beginning of a really good day for the Miller family. Miller and his daughter were eventually joined by other family members who witnessed the reunion of father and daughter from the audience. Miller is expected for debriefing at Rhode Island for three weeks, but afterward he can come home in June for good. The proud father can then take his daughter off to college. Megan will be going to the University of South Alabama where she'll be part of the volleyball varsity squad. Nobuo Fujita has a place in history for being the only Japanese Navy Pilot to have successfully conducted an aircraft-dropped bombing with incendiaries over continental US soil during the Second World War. Fujita was assigned the mission to start forest fires in Pacific Northwest. He was supposed to start the fires at Brookings in Oregon. Although flames were lit from his airborne attack, the damage to property was minor. This is where the story gets interesting. A resident of Brookings, Oregon invited Nobuo Fujita to America. The invitation was accepted by the Japanese Navy pilot after he and his country were assured that he won't be tried as a war criminal once he stepped on US soil. When Fujita arrived at Brookings, he brought with him a 400-year old samurai sword. The sword had been with his family for generations. It was the sword that Fujita intended to use to commit hara-kiri if Brookings would be hostile to him. He felt very shameful of his actions at the time of the war, but the residents of Brookings welcomed him warmly. He was treated with affection and respect. Fujita eventually presented the sword to the town as a token of friendship. Although his initial visit elicited controversy, Fujita went back to Brookings a few more times. He was made an honorary citizen before he died at the ripe age of 85. What is this about? Forgiving but never forgetting? Share your thoughts. This looks more like a Circus de Soleil if you ask me and not a Royal Navy. 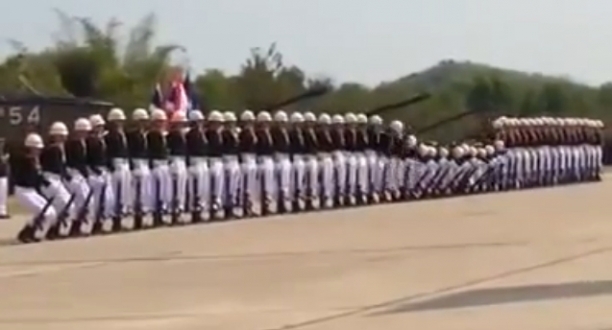 Check out the moves on these Thai Royal Navy sailors as they perform at the Armed Forces Day Parade in Thailand. Funny that they picked The Final Countdown song by Europe to do their impressive domino coordination tricks.